Conveniently located in The Clinic in the Walmart at Markham and Steeles in Scarborough. At Markham Steeles Dental Centre, we have lots of free parking and are open late! We offer a range of general dentistry and emergency and walk-in services for your whole family. 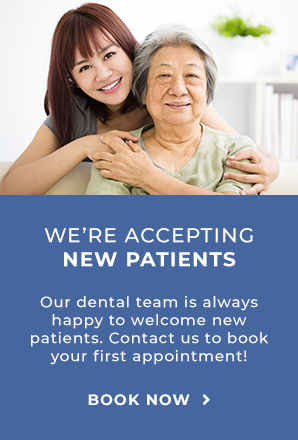 If you would like to book an appointment, or have any questions, send our friendly team an email and someone will get back to you. Yes, I am a new patient. No, I am an existing patient. Other. Our team speaks English, Mandarin, and Cantonese. Contact our dentists today.